It’s about time! 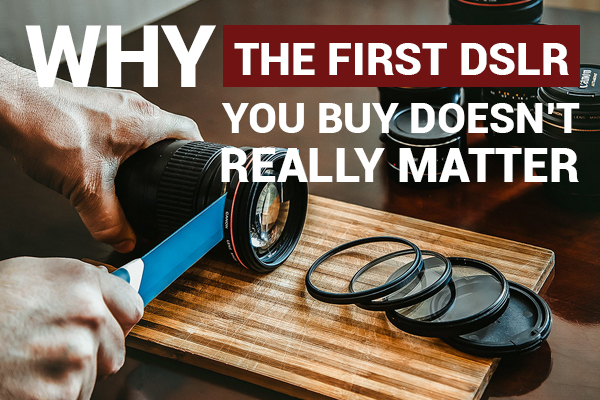 You finally made the decision to buy your first DSLR camera, you have saved a couple of bucks and started browsing around. Quickly, you realize the market is full of good (really good) cameras, and you start to feel overwhelmed. You ask your photographer friend or, even worse, a camera store salesman and end up feeling even more confused. 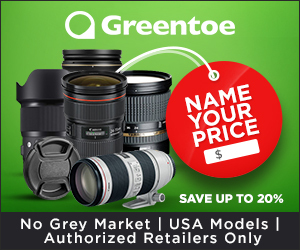 The truth is that it takes little to no time to realize how hard this decision can be, especially if you will also think of choosing lenses and accessories. A digital camera will be a great step into photography, whether you are planning to become a professional photographer or have the hobby of a lifetime! So don’t give up just yet: Let me tell you what no one else will tell you! 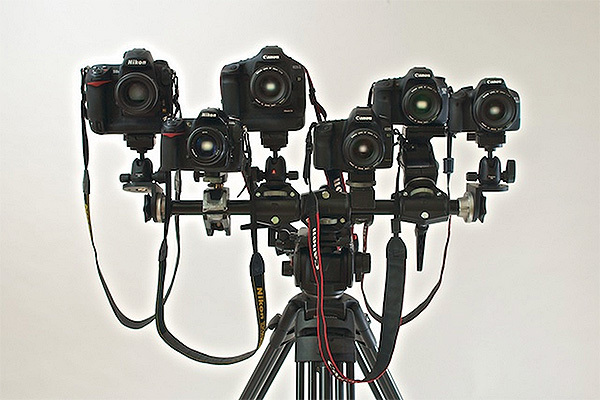 It doesn’t matter which first DSLR camera you buy! If this is your first “big” camera with interchangeable lenses, any DSLR camera will do. Here is why! Yes, we all know about Nikon and Canon, but the market has many more to offer that are also splendid cameras: Sony and Pentax will also offer excellent quality and price as well. 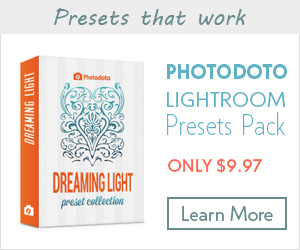 Don’t feel bad if you end up buying what your other couple of photographer friends have because…hey! You will get to borrow their lenses! You don’t necessarily “marry” a brand, even tough it’s true that, if you buy a Nikon body, you will get a Nikon lens first. However, you can always buy different brands of lenses for each mount. Both Tamron and Sigma offer great quality lenses as well. Anyone that recommends just one camera for you will be mostly biased by their personal experience and choices that they have made after a while of camera handling, and will only be partially driven by their sincere intentions to help you. Depending on everyone’s experience and photography field, the camera they end up keeping for life will not be their first one. In fact, you will probably have a main one and a backup someday! This won’t be the camera you have forever, so don’t worry too much about it. 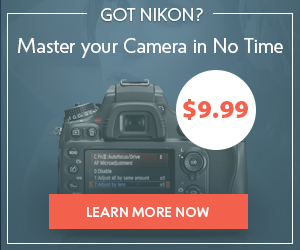 Don’t buy top of the line because you probably won’t even need a full-sensor camera at the beginning. Some cameras now have a GPS, HD video and other amazing capabilities that you never knew you wanted. But that’s how the technology market works! There is always something better, newer and more expensive. 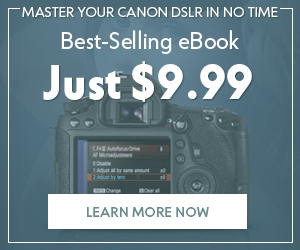 Instead of spending a thousand dollars more on the latest camera, buy another one, and get a great portrait lens or an awesome zoom to help you get started. We recommend you use and exhaust your camera capabilities until you need to upgrade. This way, you make sure you are learning the most, maximizing your efforts to make beautiful photographs, and making the most out of your money too! Tip: Remember you also need to invest in software and lighting sometimes, so help your budget! Anything is better than your smartphone camera or your four-year-old, point-and-shoot camera. At the beginning, the camera will impress you, and this will last for a while! 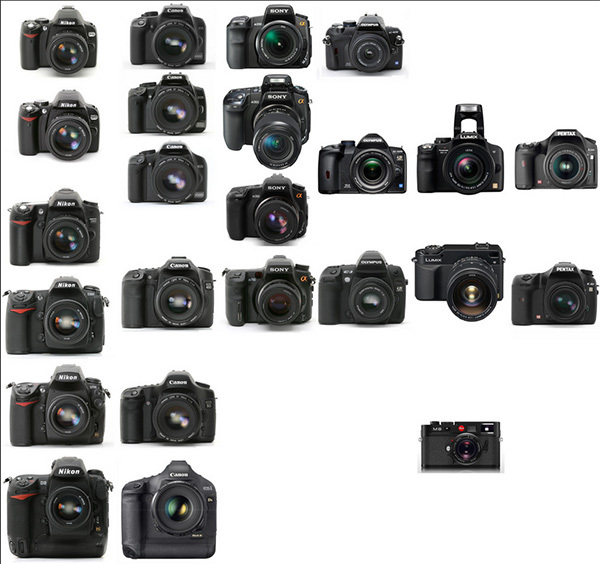 The sharpness, color and fastness of DSLRs will leave you with your mouth open, so enjoy it! You won’t really need to bump your ISO to 1600 to start with, and you will survive on the pop-up flash for a good amount of months. A good pace in photography is always a progressive one! Some people procrastinate on learning photography until they have a real camera; it happens more than you think. A “real” camera or a DSLR will help you get that boost of motivation and will definitely be a great tool to better pictures. We understand that feeling but still encourage you to take the plunge. If that’s what’s keeping you from starting to better your photography perspective, do it! 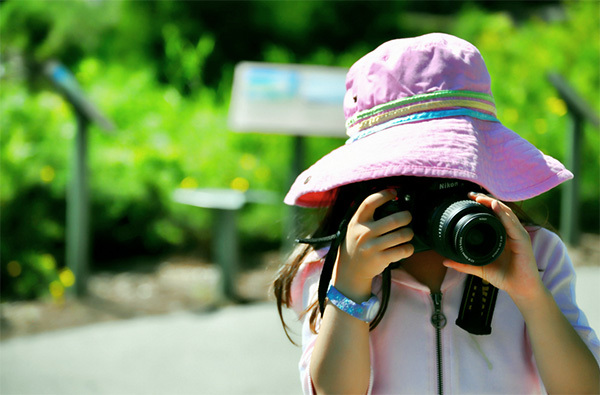 Get any DSLR, and start shooting now! This might not even be true for everyone, but the first camera you use will take a lot of beatings. Shortly after. you will realize how delicate these things really are–and how clumsy you are. You will take it everywhere (hopefully), and it will be your experiment companion. Why take a 5000-dollar camera if you can bring your 500-dollar one without worrying so much? AND still take great pictures! I think you know what I mean! Establish a budget of what sounds reasonable and what you are comfortable with. Remember you will also need at least one lens, and it will be close to no time until you want another one. 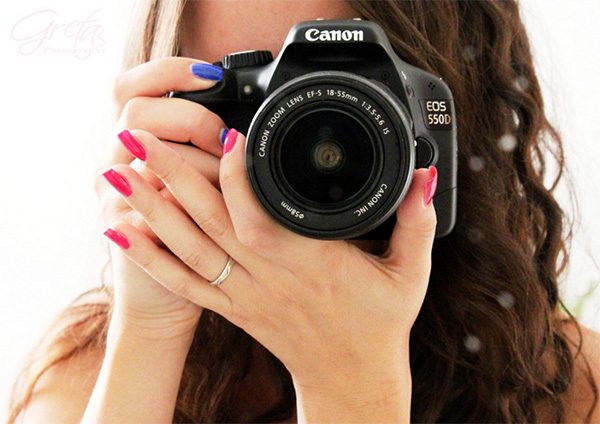 Cameras work a long time, so don’t be afraid to pick up a used camera or even a refurbished one. If possible, compare with the “new” price, and make sure you are getting a good deal. When buying online, there is no real chance to see it and there are always risks, so try to check your vendor a little more, and ask for at least a three-month warranty. How does it feel in your hands? If possible, go to a camera store and feel the cameras in your hand. Sometimes, this helps you lean towards a brand or over another. Some cameras might feel bulky, or you won’t like how the controls are set. If it’s your first DSRL camera, everything will feel big, and everything will be new, but it’s good to get a sense of what you are getting into. Once that you have narrowed down around five cameras, read the reviews as exhaustively as you can, always keeping in mind the points above. Just read closely, and make sure you are not getting the less positively reviewed one in the whole market. That wouldn’t be fun.